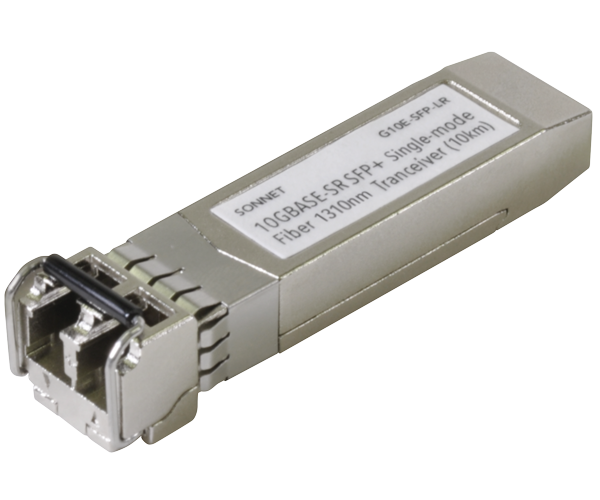 Do you need a simple and cost-effective way to connect your computer to a high-speed 10 Gigabit Ethernet (10GbE) network? By offering ten times the performance of Gigabit Ethernet and more bandwidth over shared networks, and by supporting specialized applications such as using high-performance shared storage systems for editing HD video, it’s no wonder that 10 Gigabit Ethernet use has skyrocketed—the problem is that the vast majority of computers don’t include a native connection. 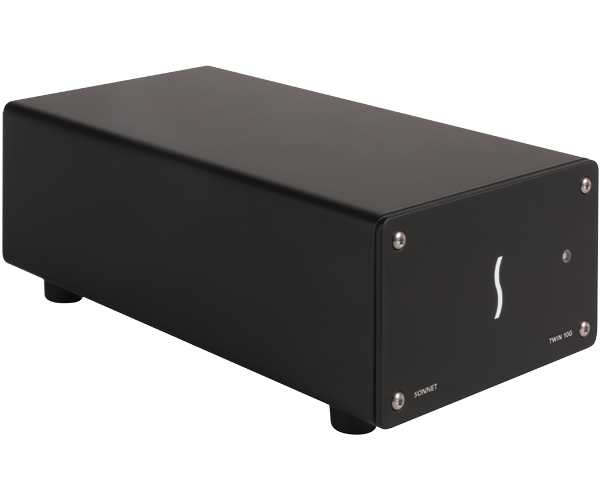 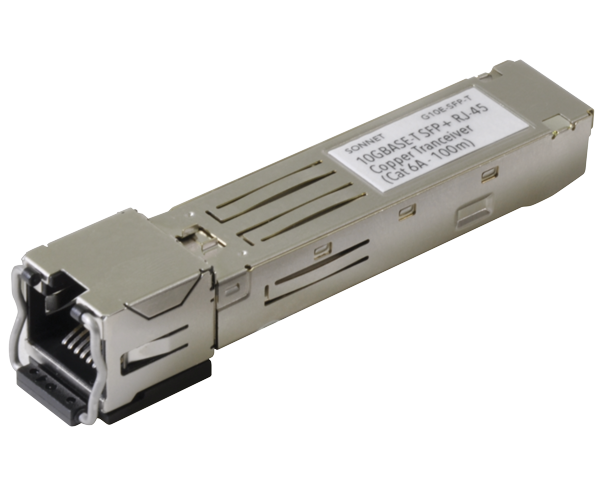 Sonnet’s Twin 10G SFP+ 10GbE adapter is the powerfully simple solution for you to add lightning fast 10 Gigabit Ethernet network connectivity to any Mac® with Thunderbolt 2 or Thunderbolt ports, or any Windows® PC with a Thunderbolt 2 port.